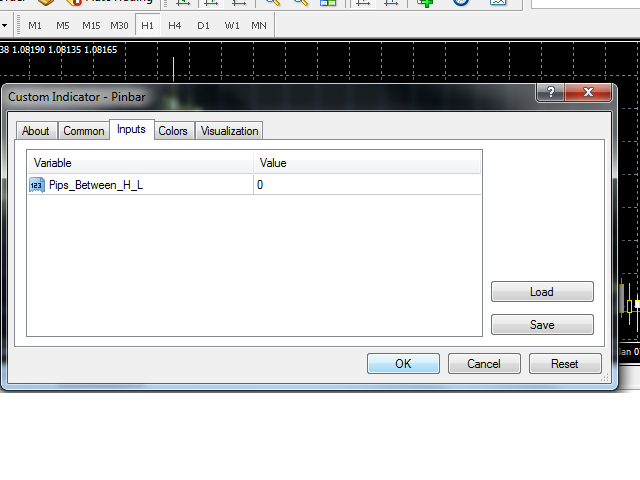 This indicator will detect all pin bars that chart is drawing. 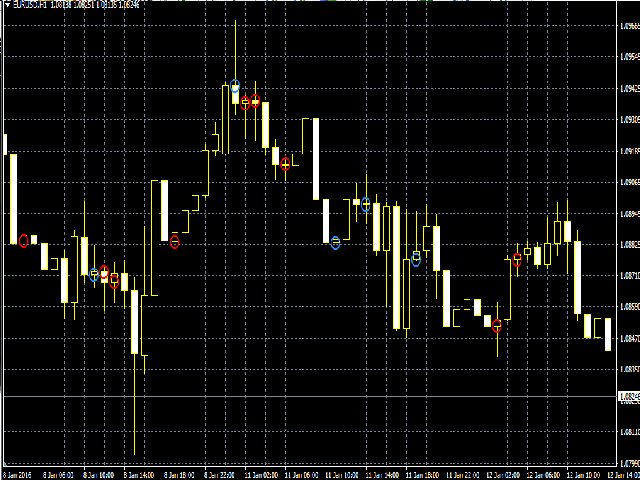 If pin of bar is above a candle body, the indicator will draw a blue circle around the candle. If pin of bar is under a candle body, the indicator will draw a red circle around the candle. A circle will appear if the candle body is less than 25% of candle pips, and the color is defined by the candle body placed under or above the center of a candle. 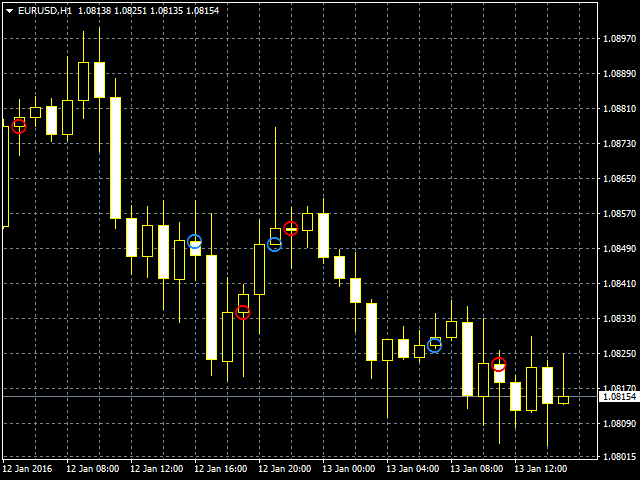 Pips_Between_H_L: number of pips between high and low of the candle.